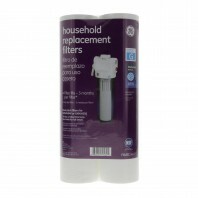 Get improved taste and clarity from just about every faucet around the home with a new whole house water filter cartridge. 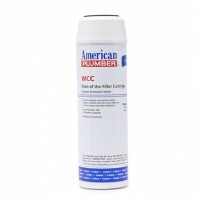 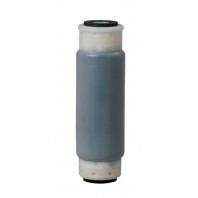 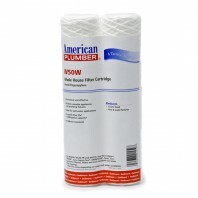 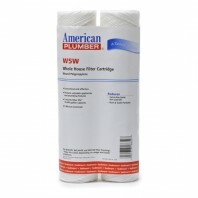 Below you’ll find a variety of whole house water filter cartridges with a broad range of filter life’s, flow rates, micron ratings, and filter medias. 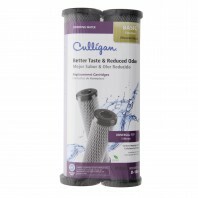 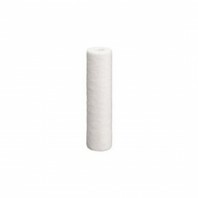 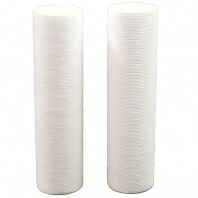 Therefore, no matter what type of whole house water filter system you have or what type of whole house water filter cartridge you’re looking for, you’ll find a water filter cartridge designed to fit both your needs and your system. 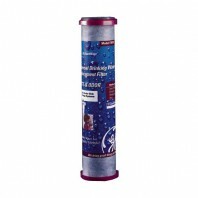 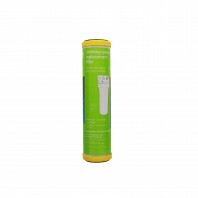 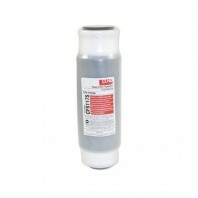 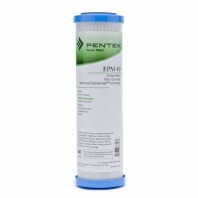 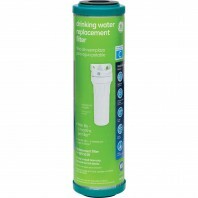 Choose from over 400+ OEM whole house water filter cartridges in stock, from some of the industry’s top manufacturers, many of which are versatile and designed to fit into a variety of other whole house water filter systems. 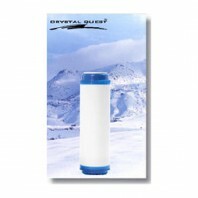 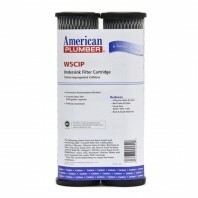 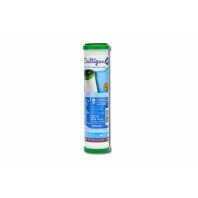 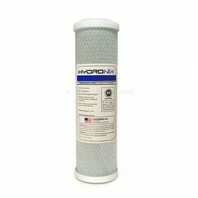 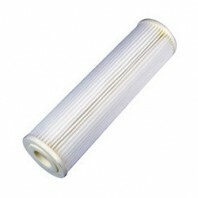 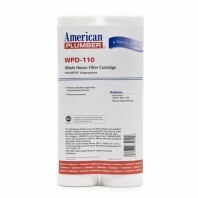 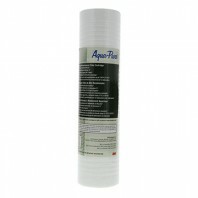 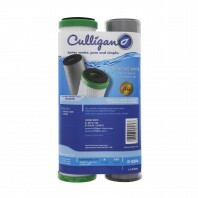 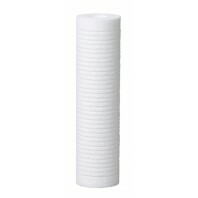 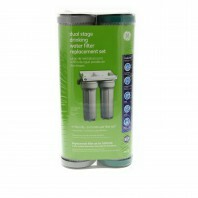 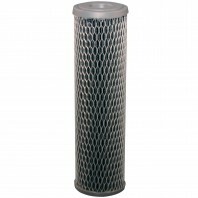 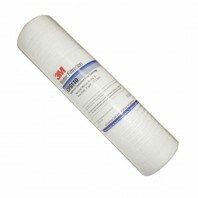 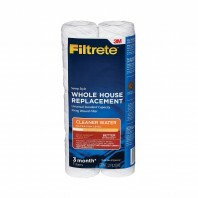 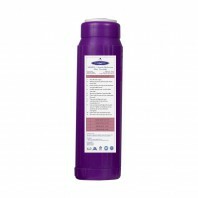 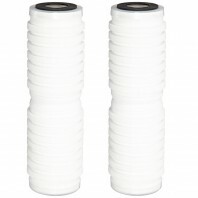 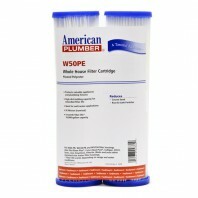 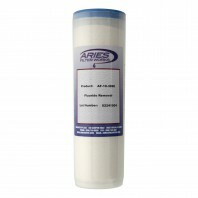 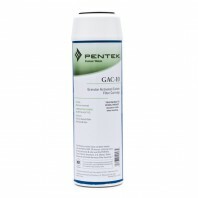 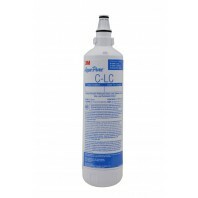 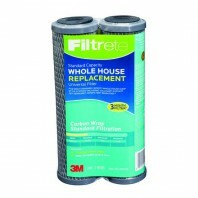 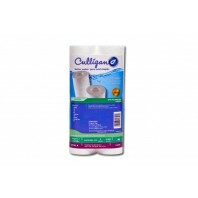 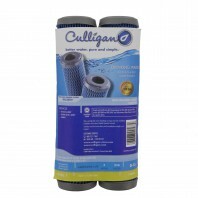 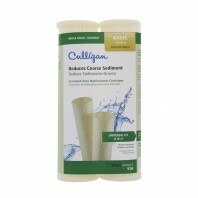 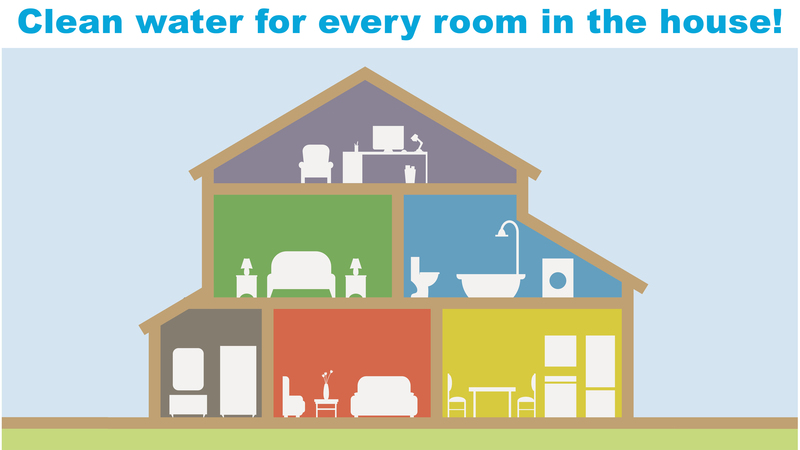 See all of our whole house water filter products. 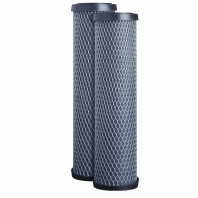 For added protection and even cleaner, consider adding a reverse osmosis water filter system or a UV water purification system to your existing whole house water filter line.